A spy or just incredibly foolish behaviour? She had a face that launched a thousand ships, they said of Helen of Troy. The “face” triggered the Trojan wars when Helen left her husband the departed for Troy with her lover Paris. Since then, the story has lived on as a reminder to the dangers of illicit love affairs and infidelity. Now at least one top soldier is in trouble again because of an illlicit love affair with a beautiful woman. This time around the lady in question is not Helen, but Paula. 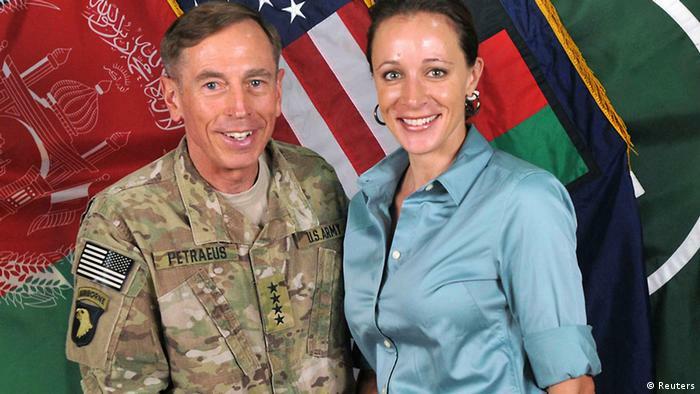 Paula Broadwell to be precise. 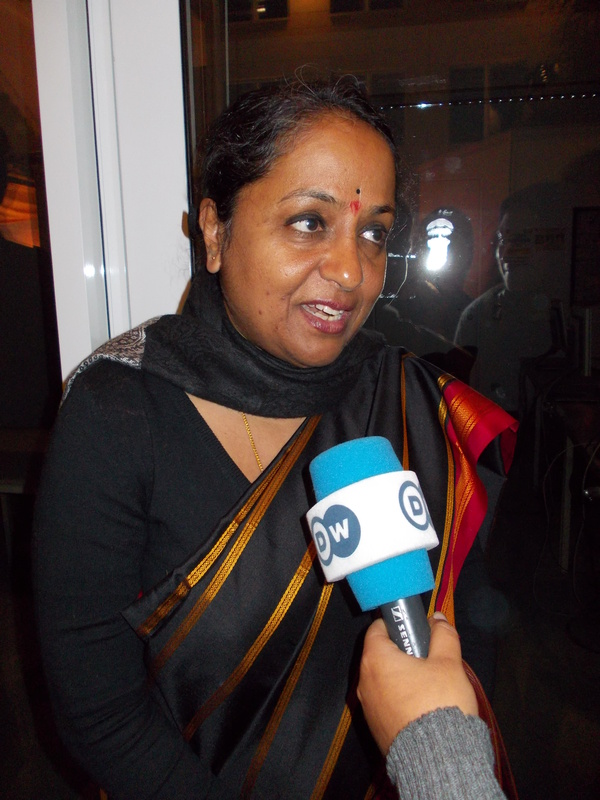 At a time when most people speak with pessimism about the condition of women in South Asia, the Indian Ambassador to Germany, Sujatha Singh is proud of women in her country. 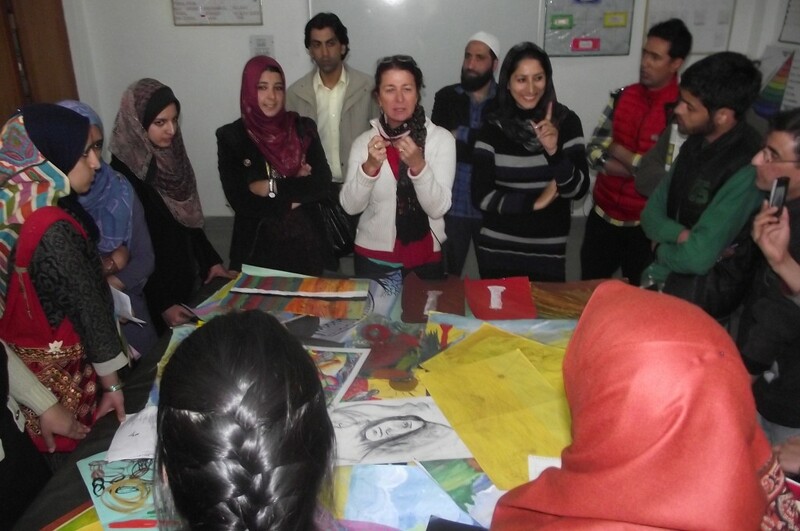 Ronaq Zahoor talked to her on the sidelines of the ‘Days of India’ conference at the University of Hamburg. Most of us think that being a TV presenter is a dream job with all the glamour, fashionable clothes, shoes and the red carpet. Roma Rajpal takes a peek into the life of Miriam Lange, a TV presenter for the morning news and talk show, Punkt 6 and Punkt 9 on RTL, Germany’s largest private channel. The Twenty20 cricket world cup always makes it to the front pages. 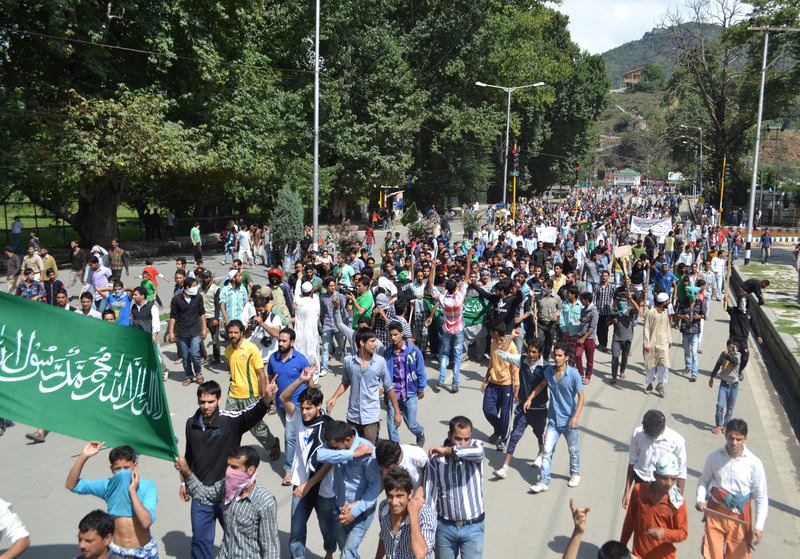 It is followed almost religiously by its fan base. Men and women watch the games with the intense fervour. But few know that the woman’s Twenty20 tournament takes place around the same time every year. The reason is that we see, hear or read very little about most of the women’s sports activities in media. Tough and feminine, Niki Marwah is a crime detective, a woman in a man’s world and a woman who loves shoes. Indian author Swati Kaushal talks about the leading lady in her crime novels. 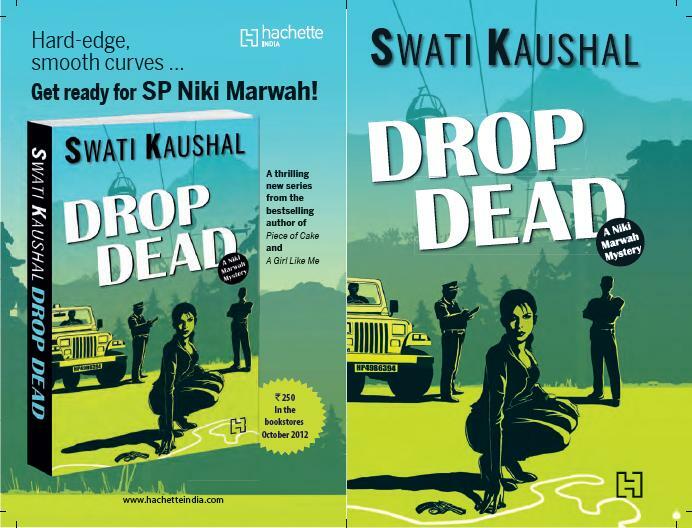 Kaushal’s book “Drop Dead” is hitting the stands and is the first novel to portray a woman cop in the leading role. 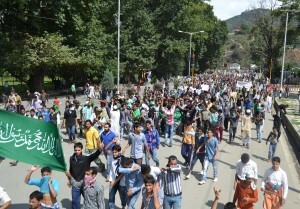 A few weeks back, the government of Jammu and Kashmir issued an order asking all telecommunications operators to do whatever is necessary to block the blasphemous film ‘Innocence of Muslims,’ even if it required blocking Facebook and YouTube completely.